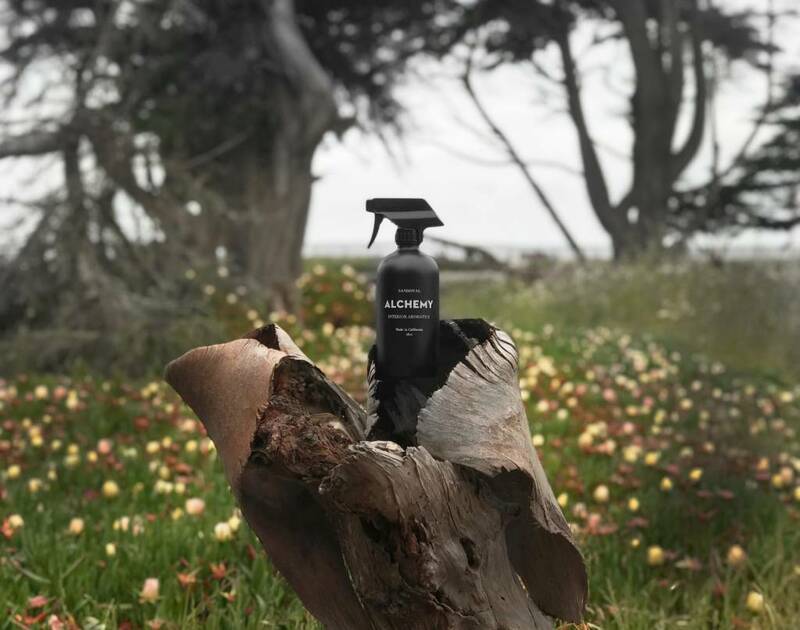 ALCHEMY room spray from Sandoval combines gilded notes of energizing bergamot and sandalwood to create a warm scent experience inspired by the golden age of the California bohemian. 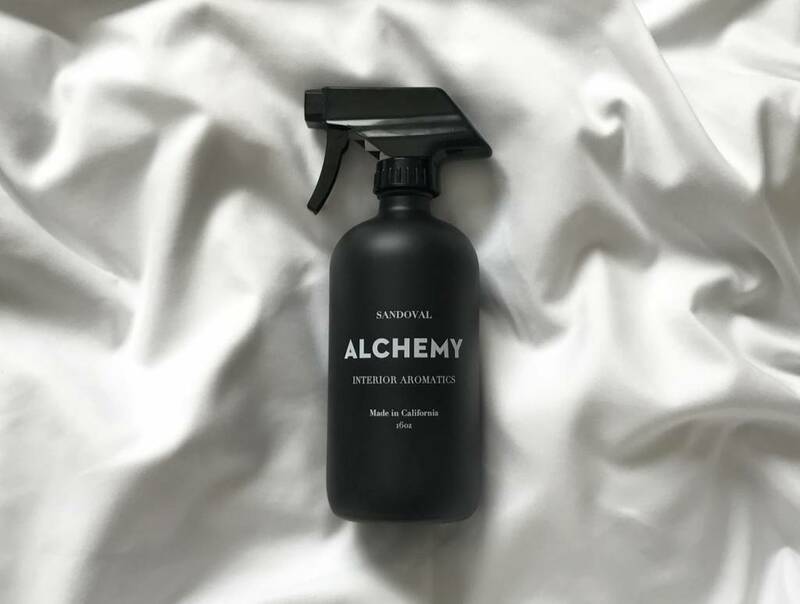 This uplifting aromatic contains earthy vetiver, herbaceous lavender, and spicy black pepper to uplift the mood, stabilize the spirit, and heighten creativity. A hint of nutmeg warms the scent while floral geranium adds a fresh, green note. Each bottle contains Rose Quartz crystals that have been charged under the full moon with positive intentions. Directions: Mist fresh sheets, the air, or your sofa to refresh your space. To use with an essential oil diffuser, spritz 10-12 times into your diffuser. Ingredients: Distilled Water, Pure Essential Oils, Rose Quartz Crystals.